The major highlights from the latest SAP Community release notes include new Q&A functionality related to one of the most popular community requests, as well as a feature for making chats cleaner and clearer. You can now send direct messages with multiple lines — making it easier to write (and read) longer chats. To start a new line, simply press shift+enter. 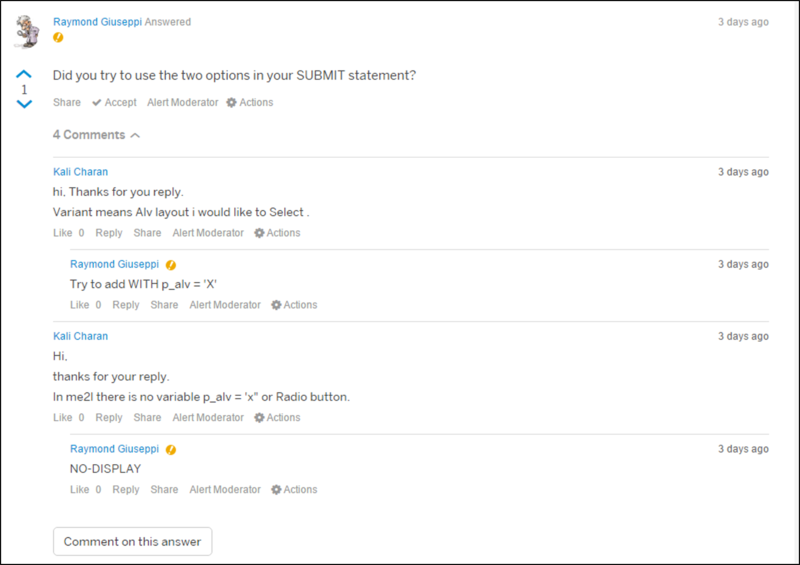 Also, as discussed in the SAP Community and in Idea Place, the layout of the comments and answers themselves has been changed to prevent the ugly indentation that made deeper replies more difficult (sometimes even impossible) to read in the previous interface. Please note: We are aware that the release of the new Q&A interface has triggered additional conversations about the new functionality — such as here and here. We are gathering this feedback for discussion about future changes and functionality. Release highlights are published roughly every few weeks. If you’ve missed previous posts, check them out!